A hotel with a city of its own. How is that even possible? Of course it is. Crown Regency Hotel and Towers does it awesomely and they are continually improving to be a one-stop shop destination for all their guests! 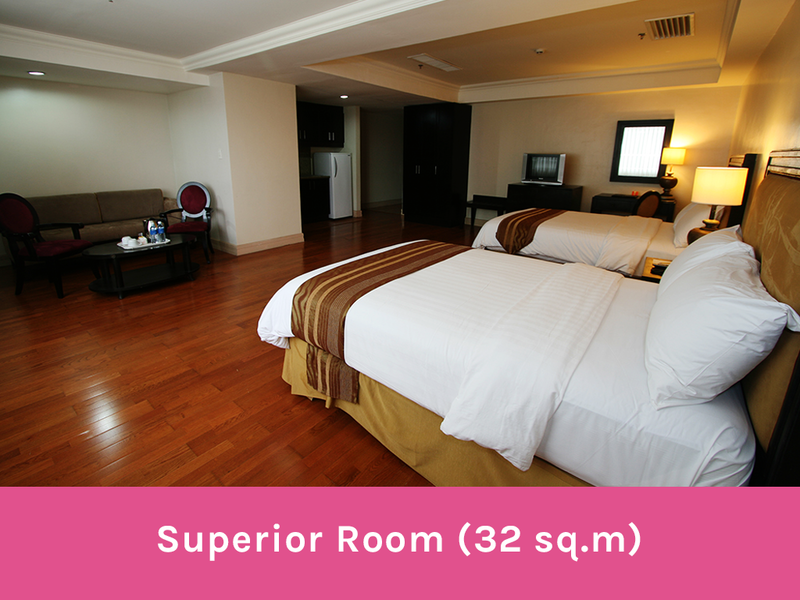 When you're planning a trip to Cebu, the first thing you'll need is accommodation. Sure, there are loads of budget hotels and inns that you can book but wouldn't it be such a waste that all you need to do in your hotel is take a shower and sleep? Wouldn't it be nice spending an extra day from your itinerary enjoying the hotel's facilities and amenities? I tell you guys, when you decide to stay at Crown Regency Hotel and Towers, you will never regret it and every penny you spent would be worth it. I know this because I have experienced it. I know how it is to stay for a night at Crown Regency and having the chance to enjoy their awesome and extreme recreational facilities. 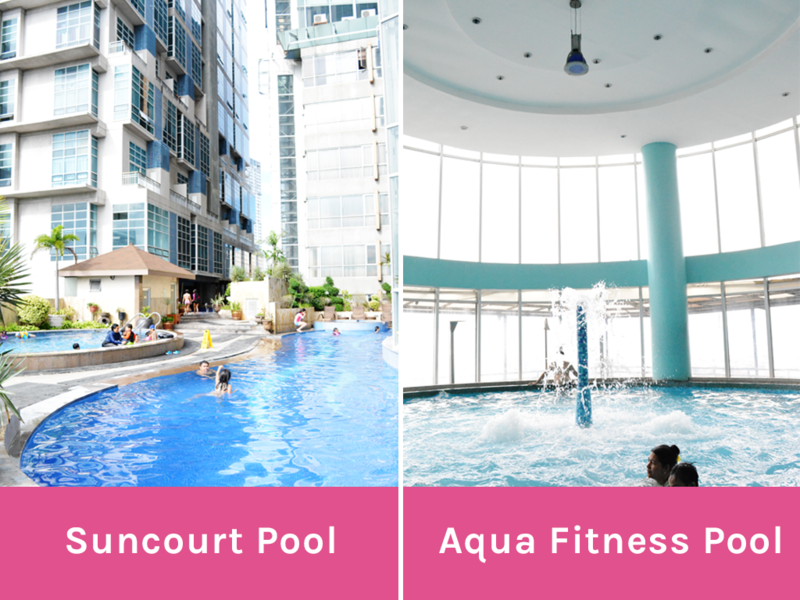 If you're not convinced with me yet, here I have listed my top five ultimate reasons why Crown Regency Hotel and Towers should be your first choice when looking for a place not just to stay but to relax and enjoy while you're here in Cebu. 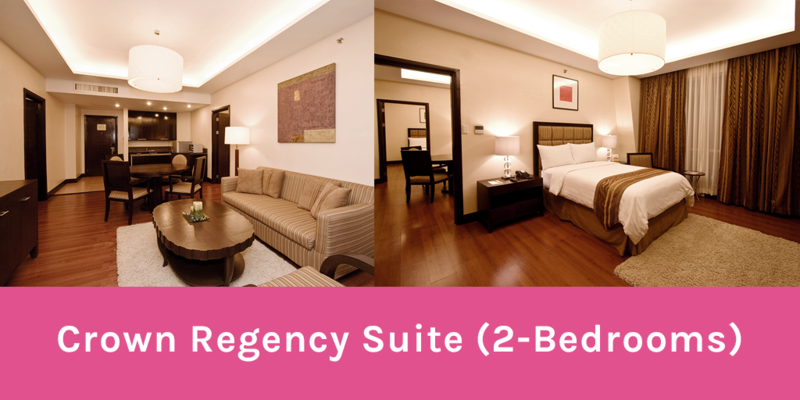 Crown Regency Hotel and Towers is a 4-star property which is definitely why they have world-class rooms and facilities. And as the hotel stands at the heart of Cebu City with 48 storeys, I love how their rooms provide you an amazing view of the metro with the following options: Mountain View or Sea View. Their rooms are also styled in classic hues of rich brown and gold and designed to give you the utmost comfort you'll ever need. Note: Rooms are already inclusive of a breakfast buffet good for 2 people. 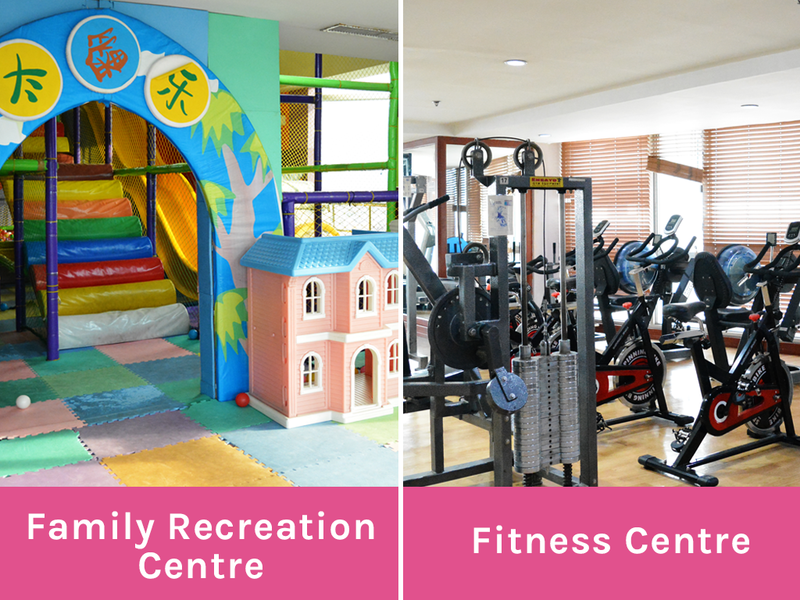 Crown Regency Hotel and Towers does not only have the basic hotel amenities such as the swimming pool and the gym but they also have recreational centers perfect for your family members. Can you guess what I loved the most? They have a beauty salon! Guys, a hotel with a salon of its own! When we toured around, I really went inside and asked the rate for their hair color service (because I wanted to dye my hair again) and I was surprised that it only costs Php 500 compared to the salon I went to the first time I had my hair dyed which cost me Php 1200. Walk-in customers are definitely welcome in case you're wondering. 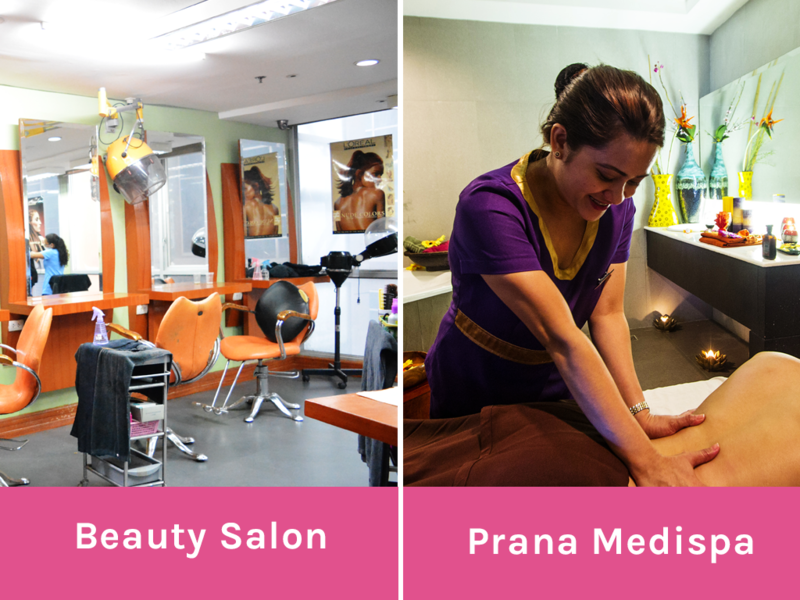 Crown Regency was so generous as well to have given us the opportunity to experience a free massage at Prana Medispa. Because of course, what's a staycation without relaxation? After all the tour and activities, we ended our night with a very relaxing and soothing whole body massage and a sauna session. It was the best! Of course, how would it ever be complete without dining at Crown Regency Hotel and Towers? Amazingly, Crown Regency does not have just one but four restaurants and one chillout bar that you can choose from. 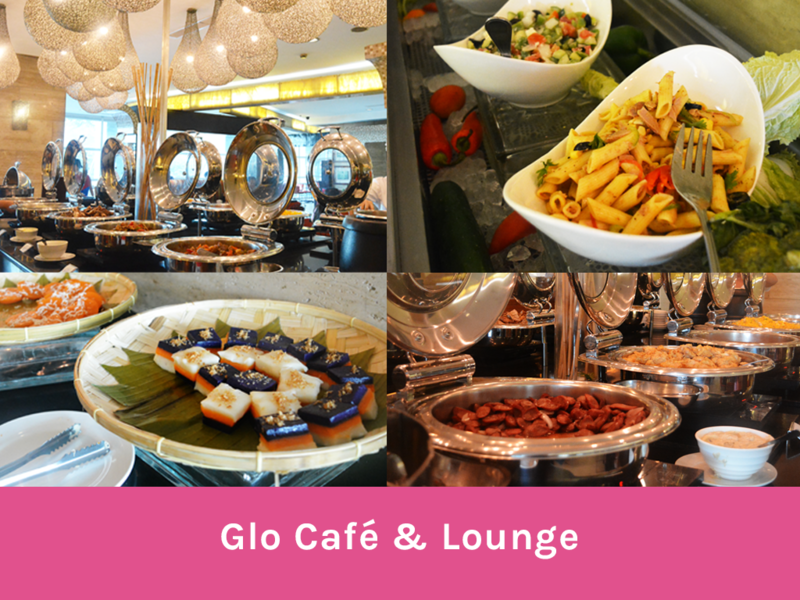 Glo Cafe & Lounge - Start your day with their breakfast buffet with classic Filipino and Western dishes. They have a bread and pastry station, egg station, pancake station, cereal station, and a lot more to complete the most important meal of your day. Glo Cafe & Lounge is open for breakfast, lunch, and dinner daily. 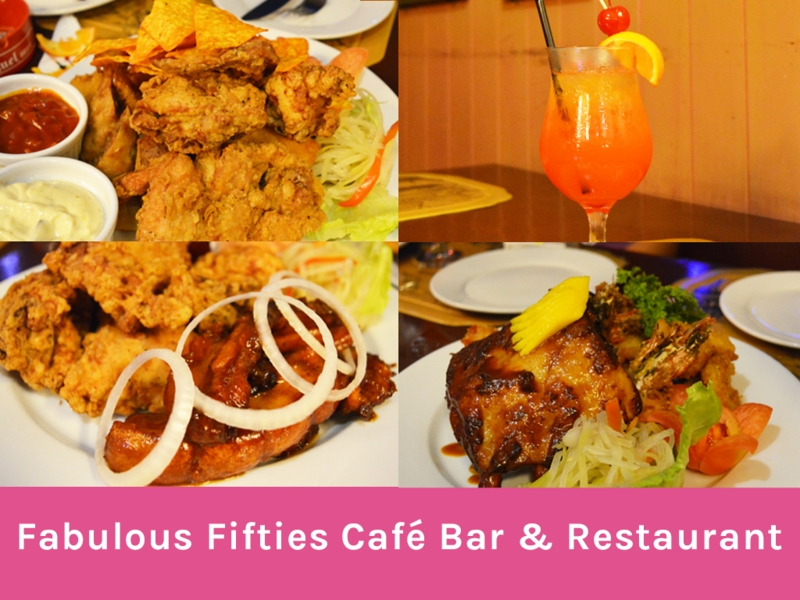 Fifties Café Bar & Restaurant - Fifties Café is a must-visit place when you're in Crown Regency Hotel. If you love vintage stuff, this place is for you because the restaurant is decorated with lots of authentic 1950s memorabilia from all over the world. Plus you get to enjoy a beautiful view from the top while listening to their live acoustic bands. Take note, they serve really great food too! Fifties Café Bar & Restaurant is open from 5PM-1AM on Sundays to Thursdays and 5PM-2AM on Fridays to Saturdays. 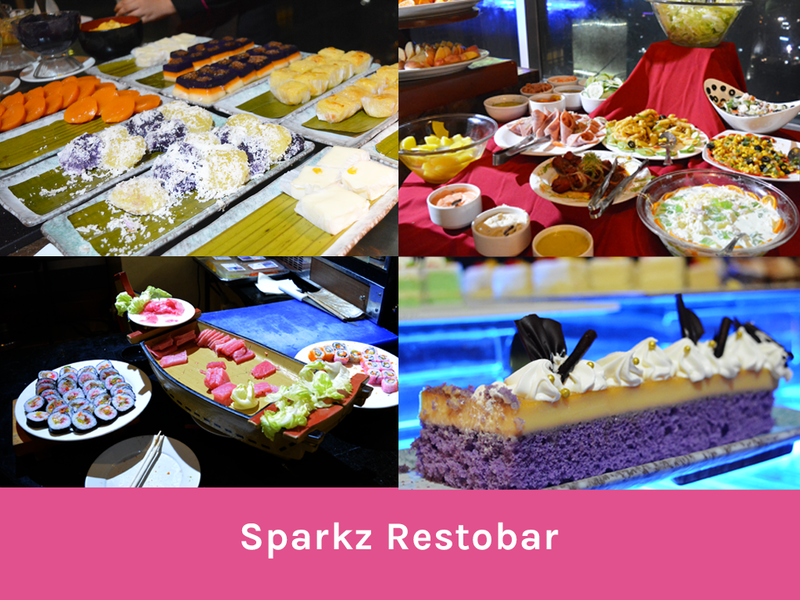 Sparkz Restobar - Sparkz Restobar is a top-rated restaurant where you can enjoy a sumptuous international dinner buffet. They have a wide selection of dishes from Japanese, Chinese, Filipino, and Western fares. They also have salad station, a carving station, and an extensive dessert station where I fell in love with their black sambo. Sparkz Restobar is open from 6PM-10PM daily. Wang Shan Lo Restaurant (not in photo) is another restaurant by Crown Regency Hotel and Towers where authentic Chinese dishes are served. They serve lunch and dinner buffet daily as well. Lastly, Level 36 (also not in photo) is the chillout bar that I was talking about where you can take your nightlife party experience to a higher level. As you may have noticed on my previous blog posts, I shared to you my experience with Crown Regency Hotel and Towers' extreme yet fully satisfying recreational activities. 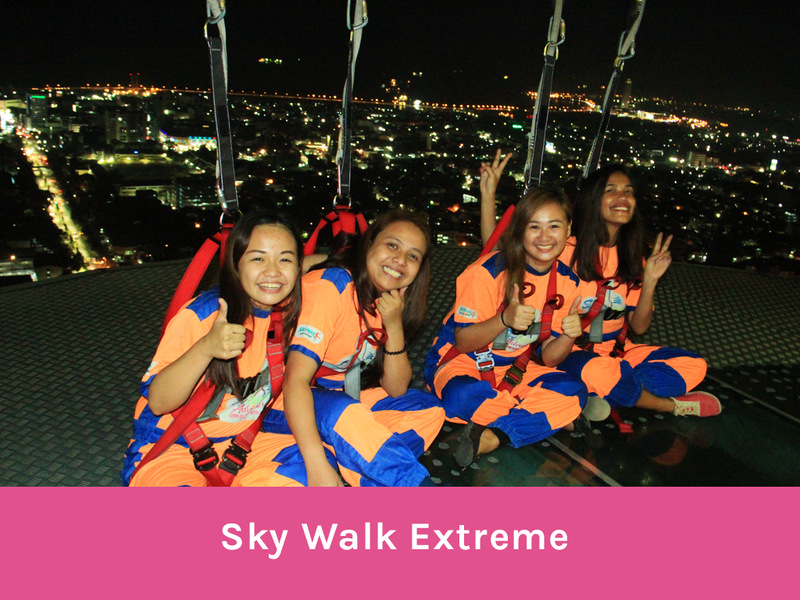 Whether you're an adventure junkie or not, Crown Regency's Sky Experience Adventure is definitely a must-try. 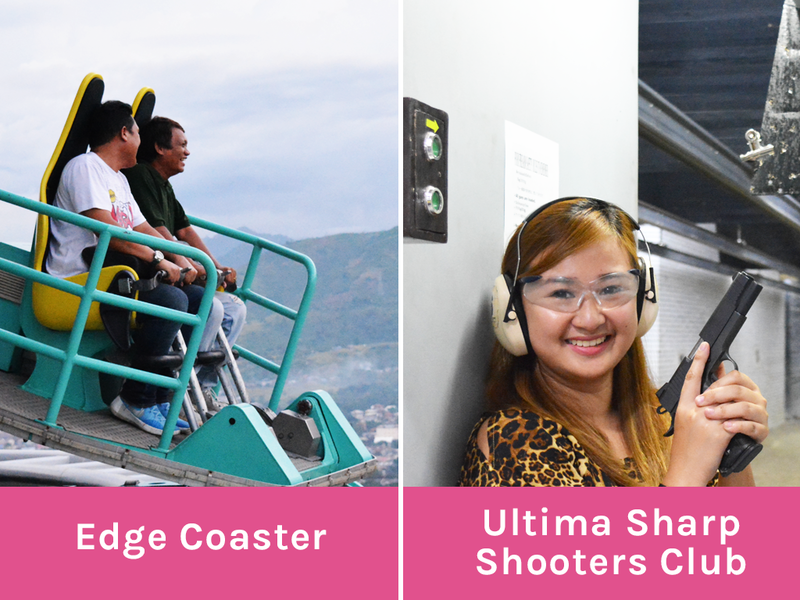 Experiencing one-of-a-kind adventures that are all the country's firsts - first Edge Coaster, first Sky Walk, and the world's first and only urban zipline: the Tower Zip. Another must-try activity is gun shooting at Ultima Sharp Shooters Club. It was definitely one of the best experiences I had during my stay at Crown Regency and I will never trade it for anything. 5. You'll never ask for more! 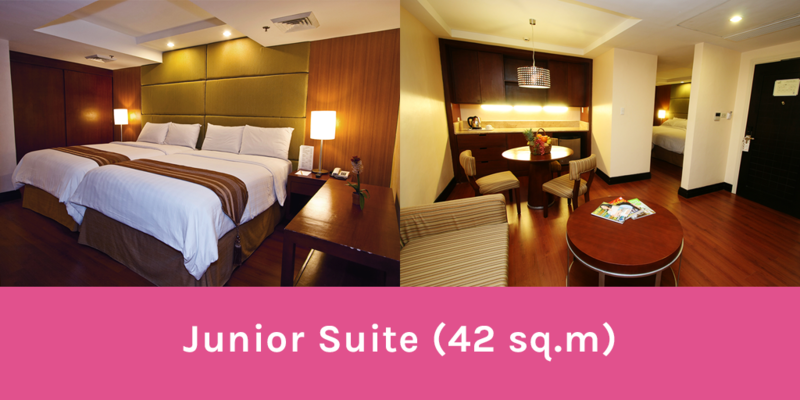 You have everything right for you when you're in Crown Regency Hotel and Towers. The services, facilities, and amenities that you need during your stay, they're already there waiting for you. They have a gym, a spa with a sauna, beauty salon, kid's playroom, 6D theater, gosh they even have their own convenience store and a clothing boutique! Crown Regency Hotel and Towers is built with a vision to provide all their guests a one-stop shop destination and I'm positive that they're doing it perfectly. 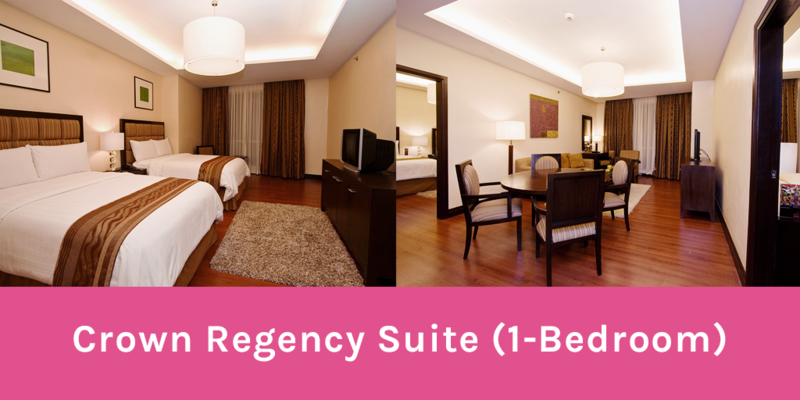 Staying at Crown Regency Hotel and Towers is one of the best experiences you'll ever have. Disclosure: I was sponsored by Crown Regency Hotel and Towers an overnight stay and free use of facilities and amenities however, all opinions expressed in this post are solely mine.